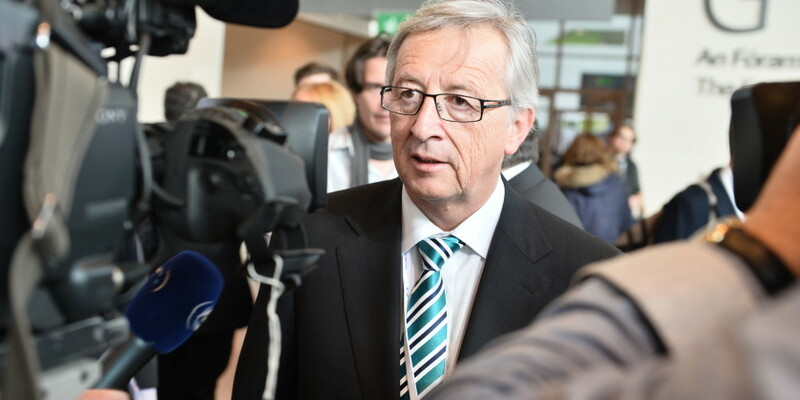 Berlin wants Juncker to resign…or not? “Juncker has time and again acted against the common interest and his reaction to the British referendum has been very damaging,” a German minister told The Sunday Times. “Germany does not want Juncker to resign. Full stop. It doesn’t make any sense. Full stop”, Elmar Brok, a senior MEP from the ruling CDU party of German chancellor Angela Merkel told EUobserver on Monday (4 July).